"Enter Catfish and the Bottlemen, a phenomenon whose retro-feel, old-school dues-paying and grassroots-up trajectory is, if nothing else, proof that democracy still works in pop." 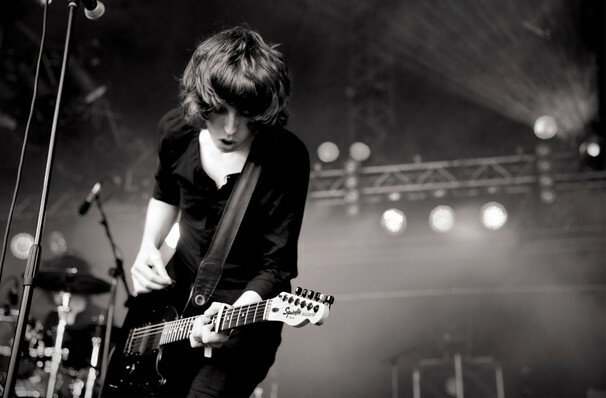 Why See Catfish And The Bottlemen? Hailing from Llandudno, Wales, Catfish and The Bottlemen eschew the rolling hills and mild-mannered folk music of their upbringing for a sound that's distinctly more rock'n'roll. The quartet have just released their debut album The Balcony and with their sights set on conquering the States, much like their counterparts and fellow British Indie Rock exports Arctic Monkeys, they're headed out on a nationwide tour! The fledgling quartet gives a bluesy edge to their tales of young love and lust lost and won, in upbeat anthems that make it impossible to stand still when listened to. Mosh pits spring up at every gig, while crowd-surfers often ride the euphoric waves of the audience. Keep an eye out, because these lads are set to fill arenas soon! Sound good to you? 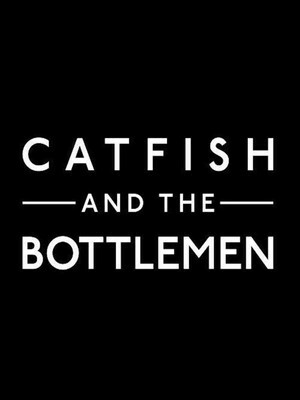 Share this page on social media and let your friends know about Catfish And The Bottlemen at Roseland Theater. Please note: The term Roseland Theater and/or Catfish And The Bottlemen as well as all associated graphics, logos, and/or other trademarks, tradenames or copyrights are the property of the Roseland Theater and/or Catfish And The Bottlemen and are used herein for factual descriptive purposes only. We are in no way associated with or authorized by the Roseland Theater and/or Catfish And The Bottlemen and neither that entity nor any of its affiliates have licensed or endorsed us to sell tickets, goods and or services in conjunction with their events.